"Love yourself first" may be a cliche but it will always be true. Valentine's Day is not merely a celebration of our relationship with a significant other but it's also a celebration of all the relationships in our lives, including the one we have with ourselves. So this upcoming romantic holiday, don't forget to treat yourself first before anyone else. Here are some ideas on what luxe gifts to treat yourself to this Valentine's Day. Fragrances do more than just make us smell good, they also uplift our mood. If you're having a not-so-good day, one whiff of a refreshing scent will surely make you feel a little better. With that said, a bottle of luxe perfume makes for a great gift for yourself to get you through the ups and downs this year. 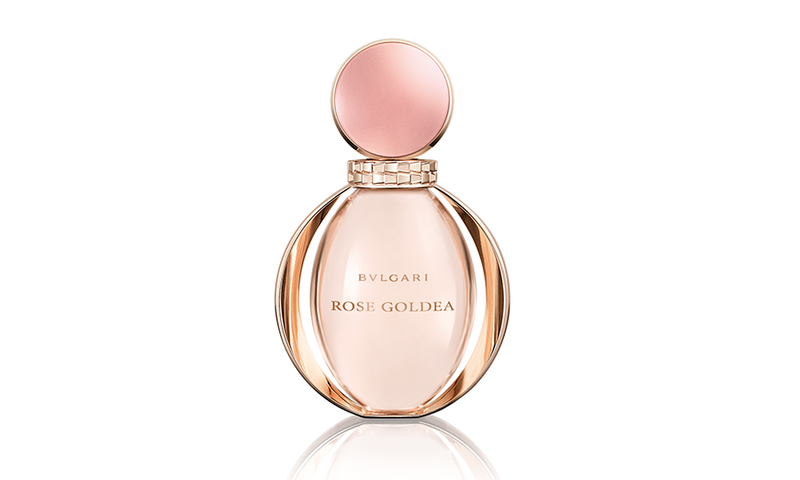 Try the BVLGARI Rose Goldea EDP, which has a floral-rose-musk fragrance derived from the essences of Damask rose absolute, Grandiflorum jasmine absolute and white incense. Admit it, sometimes you feel like the most exciting part about Valentine's Day is the release of limited-edition beauty goodies. This year, the L'Absolu Rouge Valentine's Edition and its cheeky heart bullet caught our eye. 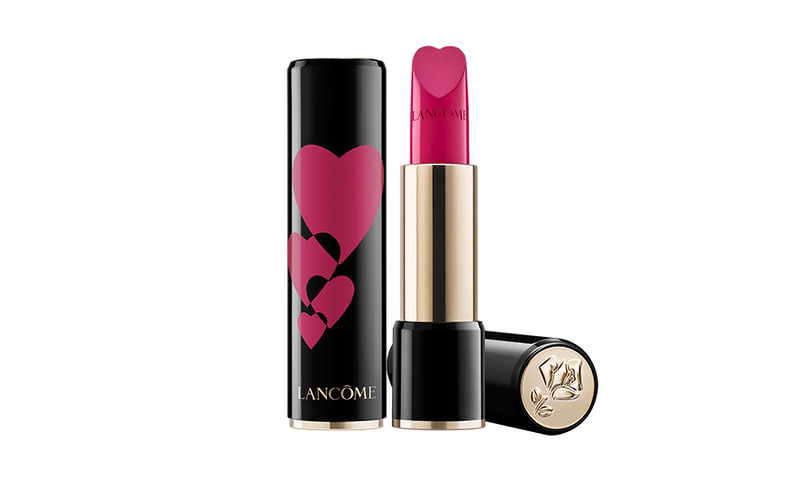 It comes in two romantic shades, the 368 Rose Lancôme (deep pink) and 176 Soir (deep red). Snag one before it goes out of stock! Looking to add new statement pieces to your jewellery collection? 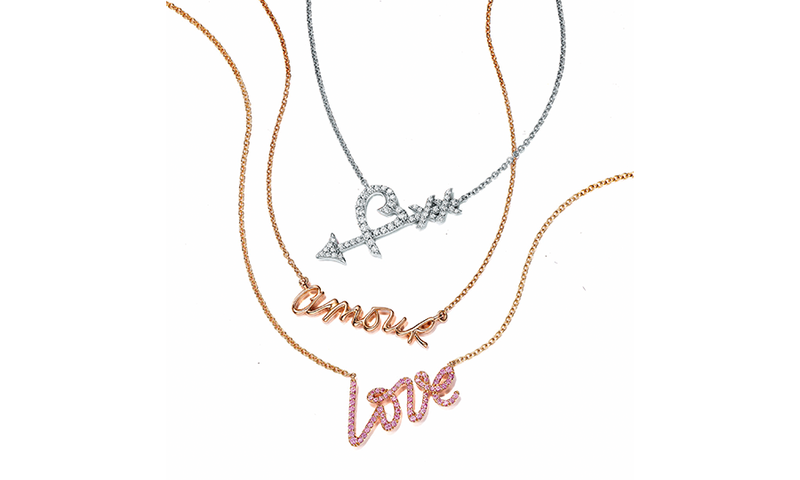 We found these charming name necklace designs from Tiffany & Co. that are specially released for Valentine's Day. There are also other pieces from the collection that have enough provision for engraving. How about inscribing your life motto to serve as a personal everyday inspiration? While having a signature style is good, it's also important to refresh our wardrobe once in a while. Try new things and you just might surprise yourself and discover that you like designs that are far from your usual aesthetic. 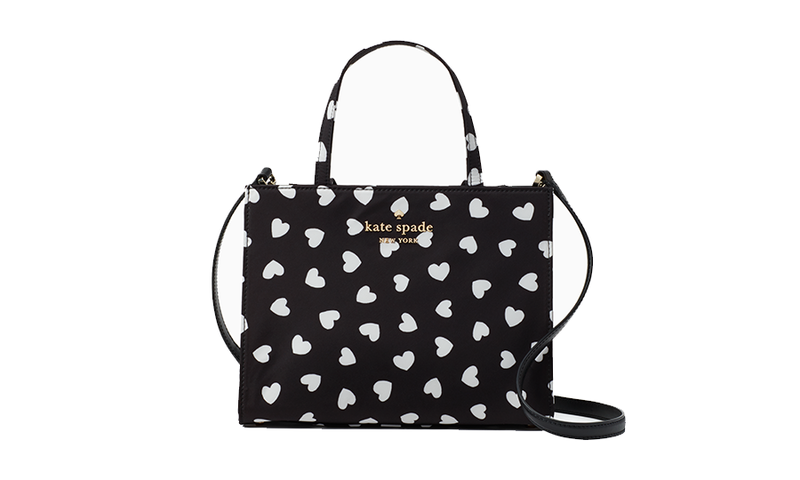 Take a chance and wear a cutesy bag like Kate Spade's Watson Hearts Sam Bag for a change. 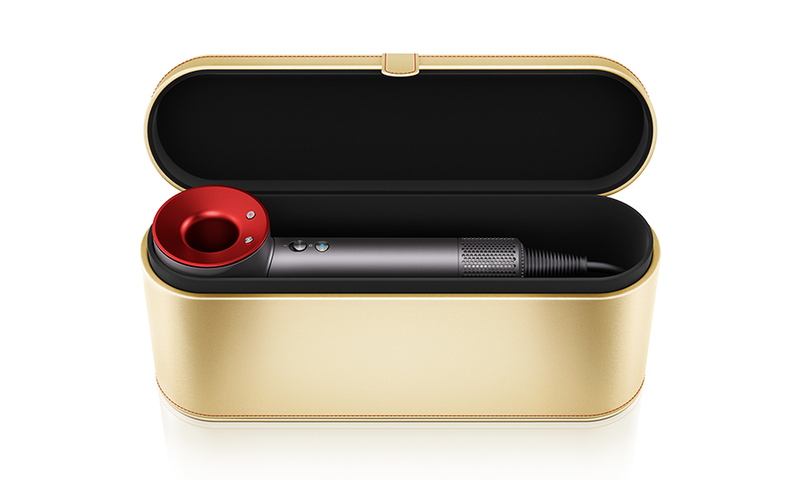 If you're in the mood to splurge on a beauty item, consider the luxurious Dyson Supersonic™ hair dryer in the gift edition, which features a unique red and black colourway encased in a sleek gold packaging. Trust us, this award-winning beauty tool is a godsend for your hair. With its intelligent heat control system and powerful airflow, you'll be able to cut your hair routine in half. It's definitely a worthy investment and a great personal gift to complement your busy lifestyle.